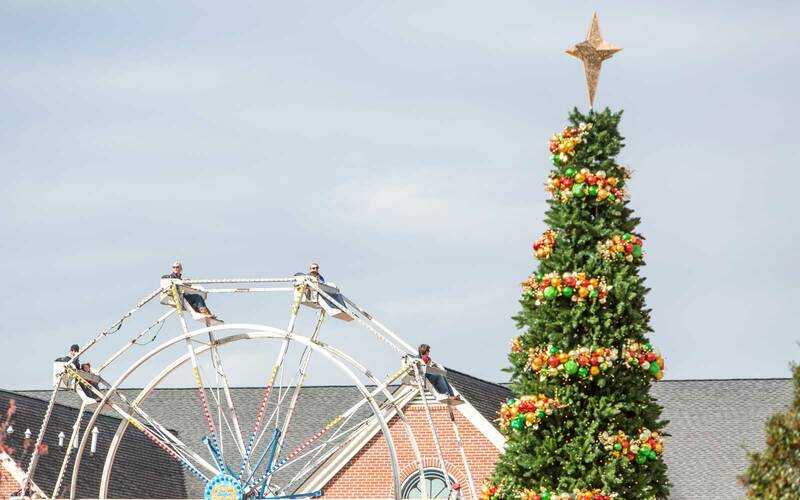 The town of Rock Hill will make its 12th annual transformation into ChristmasVille from November 30 to December 3. The town will become something straight out of a classic children’s story about Christmas. Dickensian carolers will stroll the streets, horse-drawn carriages will pull people through the town, and revelers can lace up and twirl around the ice-skating rink. 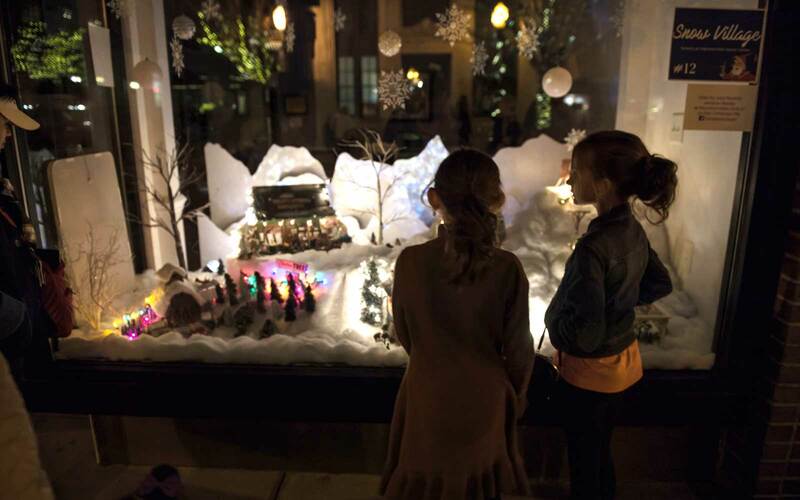 In all, there are over 70 activities for families to enjoy, including a gingerbread house contest and the chance to mail off letters to Santa. Santa also makes rounds at the festival events, where children (and even adults) can say hello. 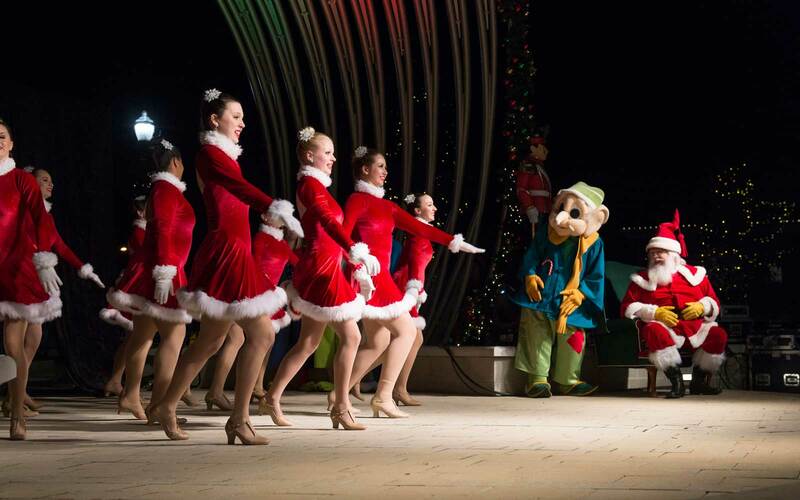 Most of the events in ChristmasVille are free and open to the public. But it may be worth it to spring for a ticketed event. Guests can attend Fezziwig’s Ball on Saturday night with a silent auction, multi-course dinner, drinks, and live music. There’s also an opportunity to tour some of Rock Hill’s historic houses (that date back to the 1800s), decorated for the holidays. The festival was founded in memory of Vernon Grant, a native of Rock Hill and the creator of the Rice Krispies Snap, Crackle and Pop characters. But outside his work for Kellogg’s, Hill was an illustrator whose charming drawings have become inseparable from a “golden age” of American advertising. His holiday-themed works will be on display throughout the festival.